Saffron the spice is the most unique and expensive spice in the world that is nothing but dried stigmas of saffron flower. The scientific name of the saffron flower is Sativus crocus, which is very rare in the world. It takes huge labor to extract even a small amount of saffron from the flower like for example it takes around 75,000 of the same flowers to extract at least one pound of saffron, which is comparatively less to the flowers needed for the process. 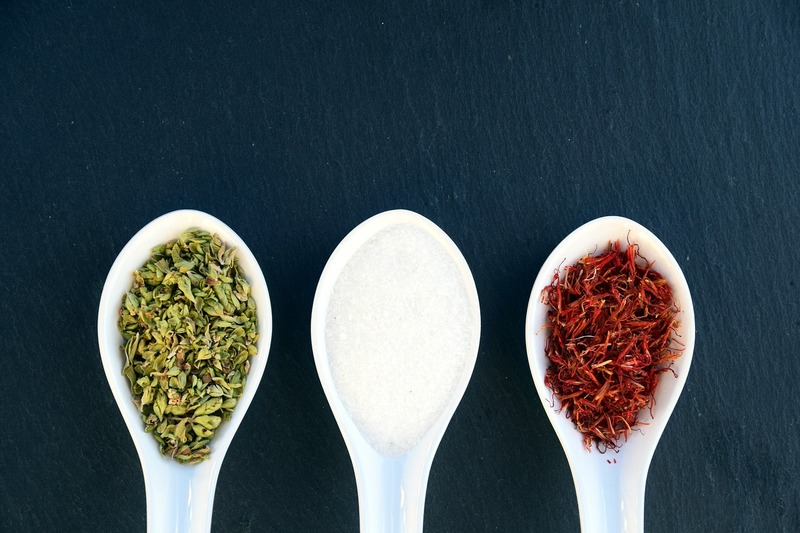 It is not only because of the difficult extraction process but also because of its multiple uses saffron is regarded as the most valuable spice in the world. The unique aroma and flavor that it adds to the cuisines in which it is used is very popular among the masses. Most of the spices of European origin including saffron are derived from the Arabic word Zafran that means yellow in color. However, the name of saffron in Hindi and Sanskrit were derived from the north Indian regions of Kashmir where saffron from India is produced. 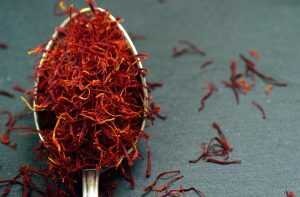 Saffron is very unique and valuable spice that adds up to its cost and most of us may find saffron very cheap in some regions but that can be also because of the cheap quality of the spice. Saffron is produced in the regions of Spain to the Kashmir region of India. Moreover, in some areas of Greece and Italy saffron is produced but in a comparatively smaller scale. When it comes to massive production, none is bigger than that of Iran, which is the largest cultivator of saffron till date and it alone denotes 75 percent of the total world production of saffron. Kashmir is said to be one of the best blessed locations where best Saffron with optimum quality can be found. 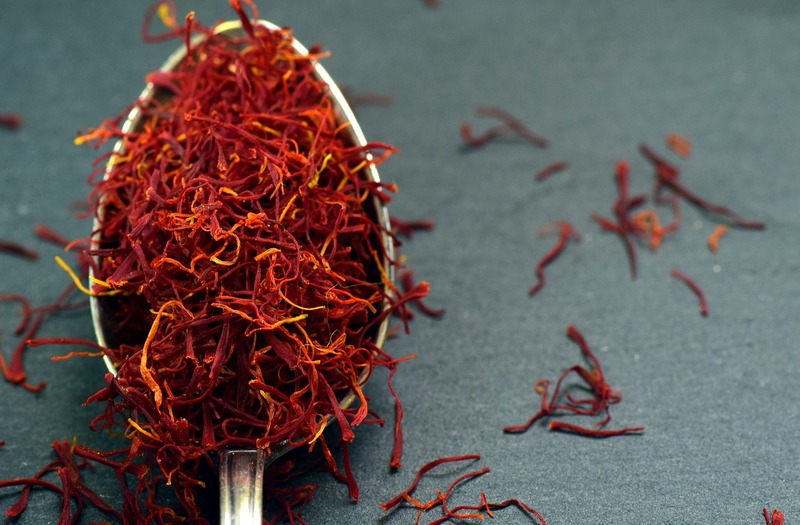 It is also the only place after Spain and Iran where saffron is cultivated in a very large scale. Here the production starts in the month of October in which the flower of Sativus blooms. 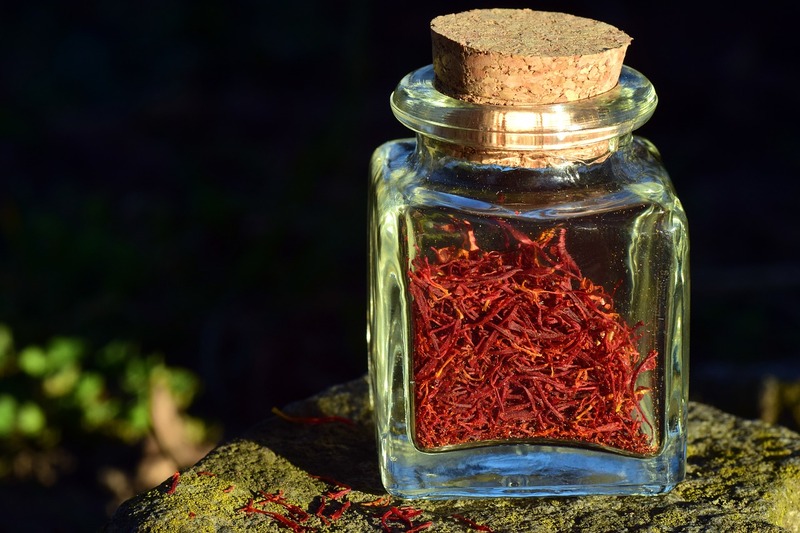 The stigmas of the flower are dried in the initial stages and this dried saffron powder forms the purest saffron. This spice is distinguished from the other spices in terms of aroma and the flavor that it adds to the cuisines in which it is used. One of the most popular teas of Kashmir is ‘Kehwa’, which includes small quantity of Kashmiri saffron in it.